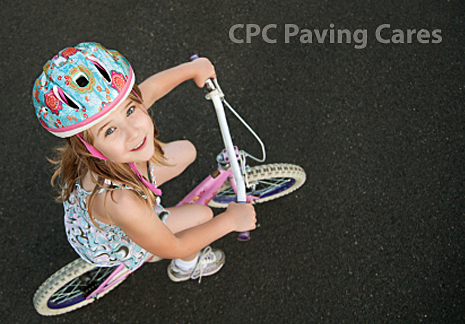 At CPC Paving, we are fully committed to protecting the environment and being conscientious members of the community. After all, we live here too. Through relationships with our asphalt suppliers, we have the ability to remove and recycle asphalt and concrete materials for reuse. This material would otherwise add to landfills that are growing in size by the minute. We at CPC Paving are proud to engage in the most technologically advanced recycling methods to preserve our environment and would be happy to discuss the process with you further.